About Us : 401(k) & 403(b) Fiduciary Advisors, Inc.
401(k) & 403(b) Fiduciary Advisors is a corporate and non-profit retirement plan consulting services firm. The firm acts on behalf of plan sponsors to search the retirement marketplace for the most optimal plan for sponsors, participants, trustees and fiduciaries. Our clients range from large to small corporations and non-profits across many different industries. Our success is grounded in a thorough understanding of the corporate and non-profit retirement plan market, an eye toward innovation and experience in all aspects of retirement planning. 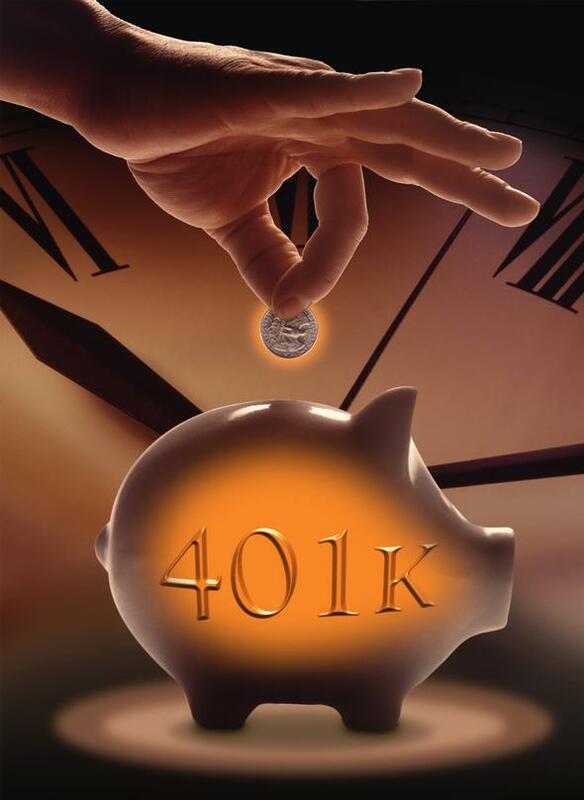 401(k) & 403(b) Fiduciary Advisors brings a sophisticated and creative approach to structuring retirement plans that adds superior value for plan sponsors and plan participants. Retirement Plan Advisory Group (RPAG), in partnership with 401(k) & 403(b) Fiduciary Advisors, is an alliance of 1,200 accomplished defined contribution advisors in the U.S. representing 400 member firms in 47 states, serving 40,000 retirement plans with $450 billion in collective assets under advisement. * RPAG advisors are industry leaders in retirement plan consulting recognized for their tactical and strategic expertise. Dedicated retirement plan consulting services, a support team and an integrated practice management platform allows RPAG advisors to deliver best practices and execute with discipline.